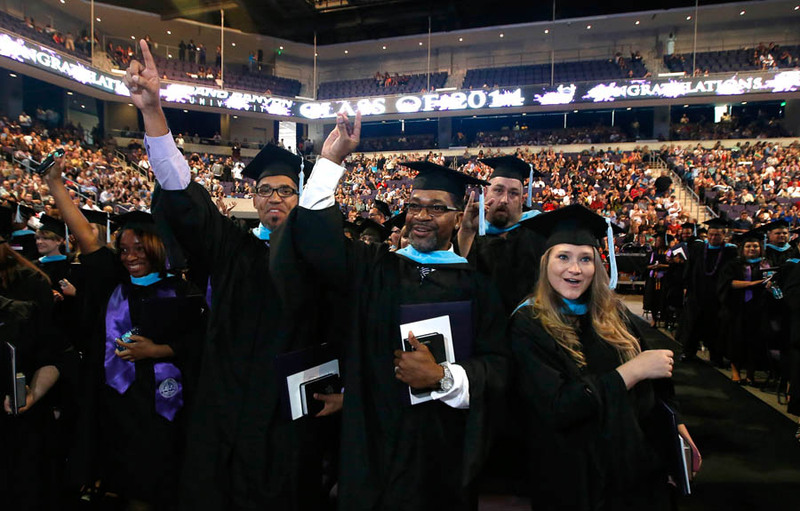 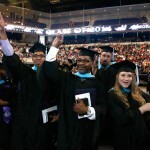 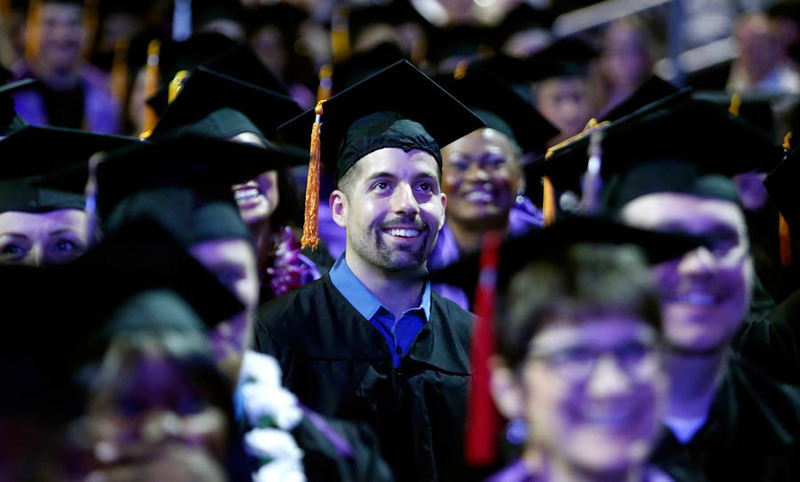 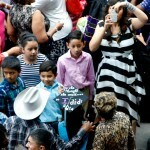 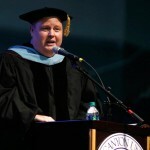 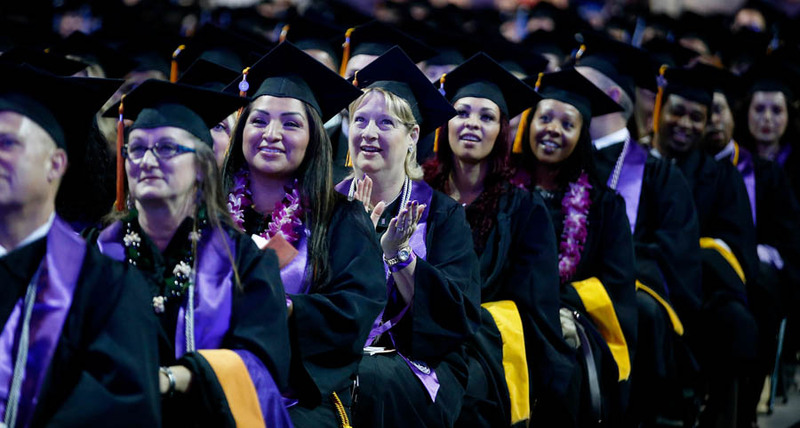 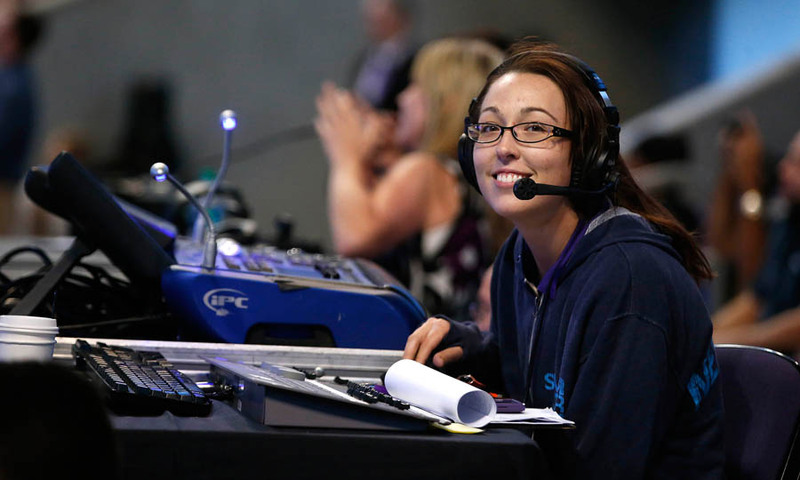 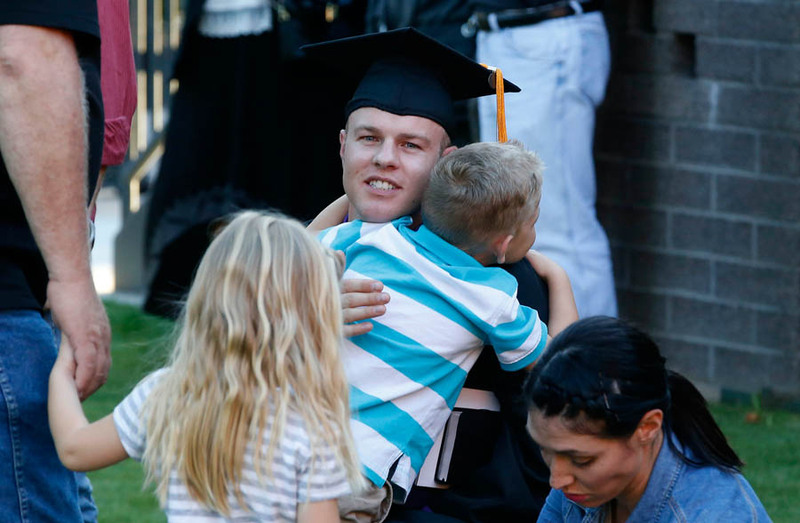 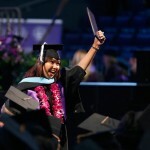 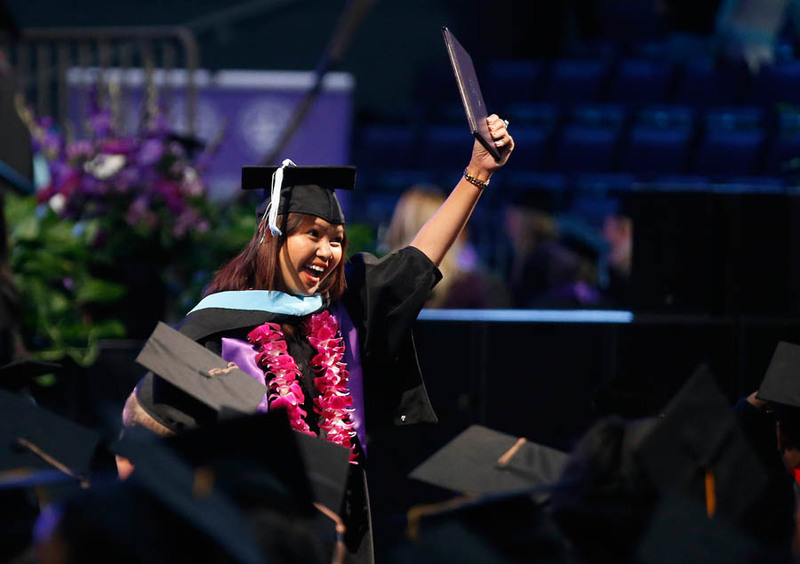 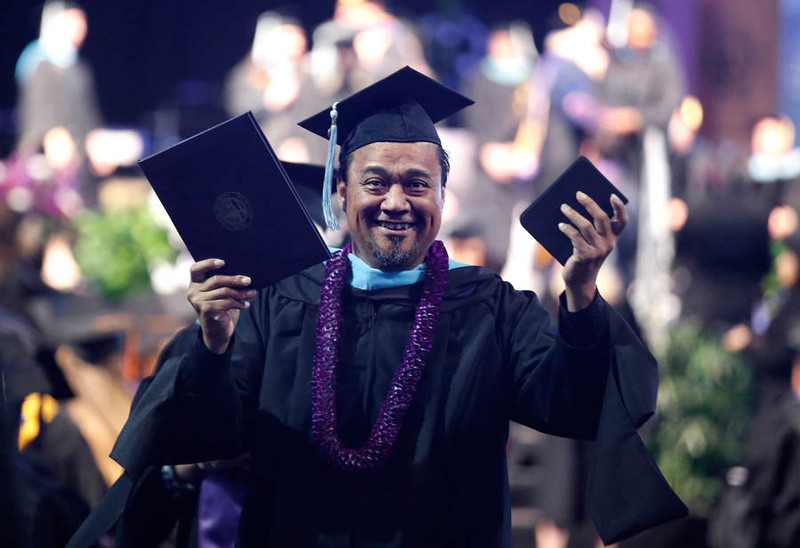 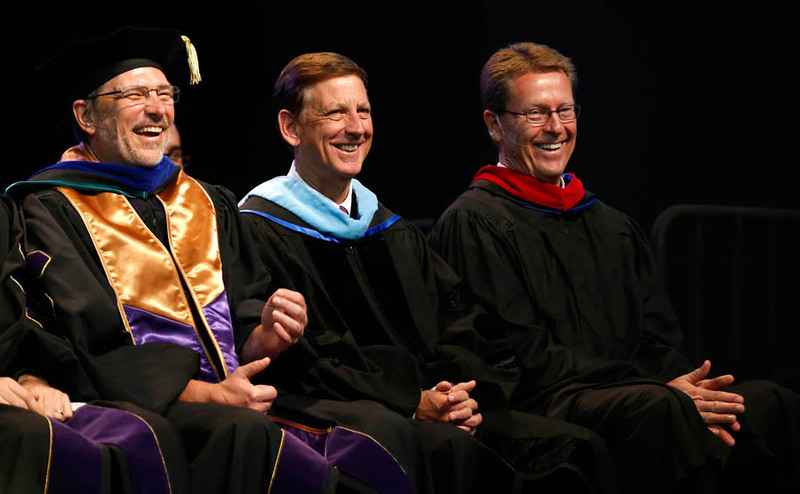 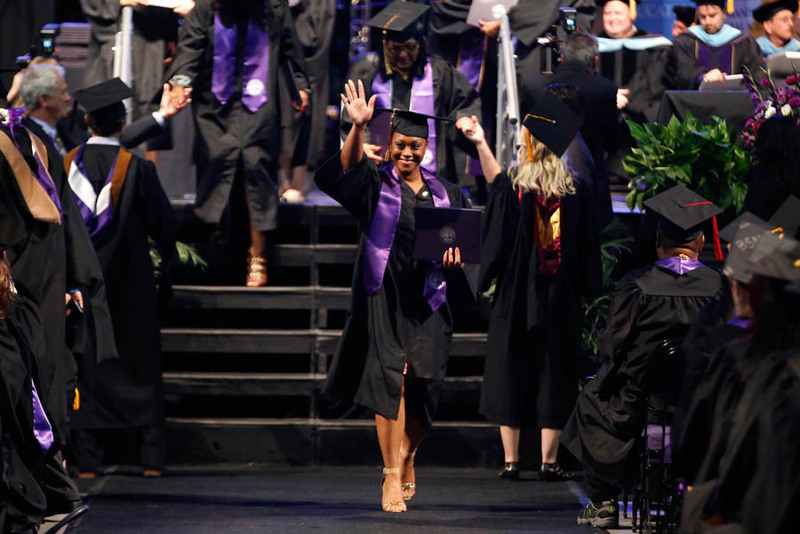 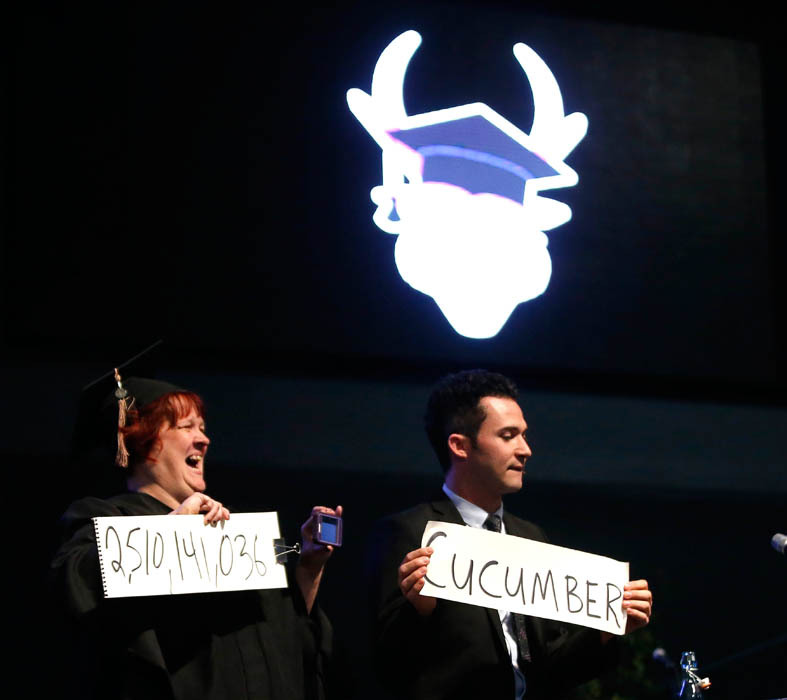 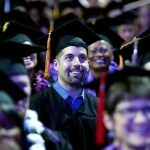 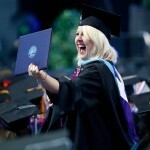 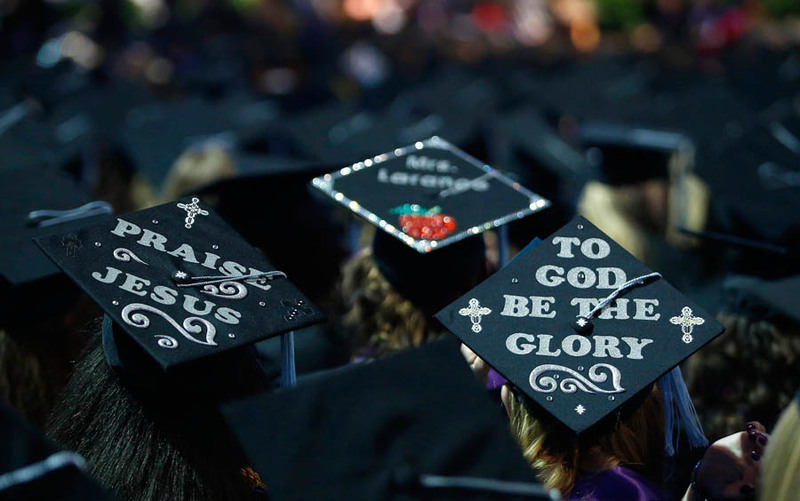 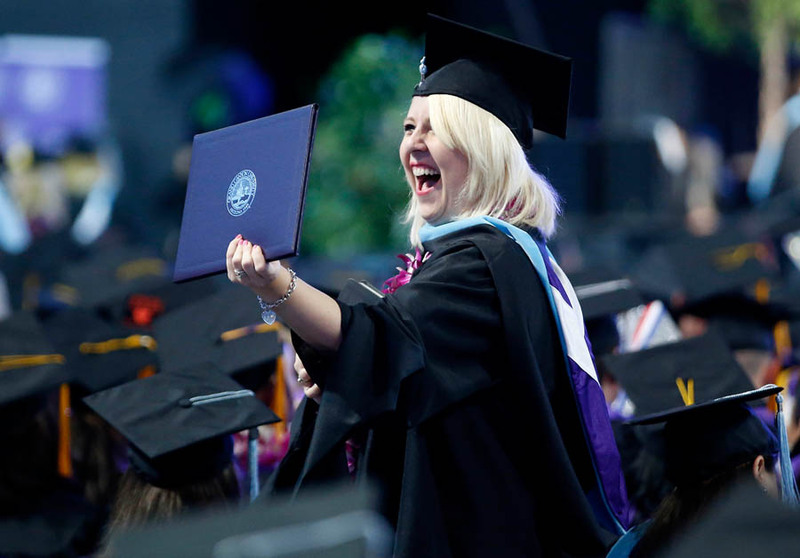 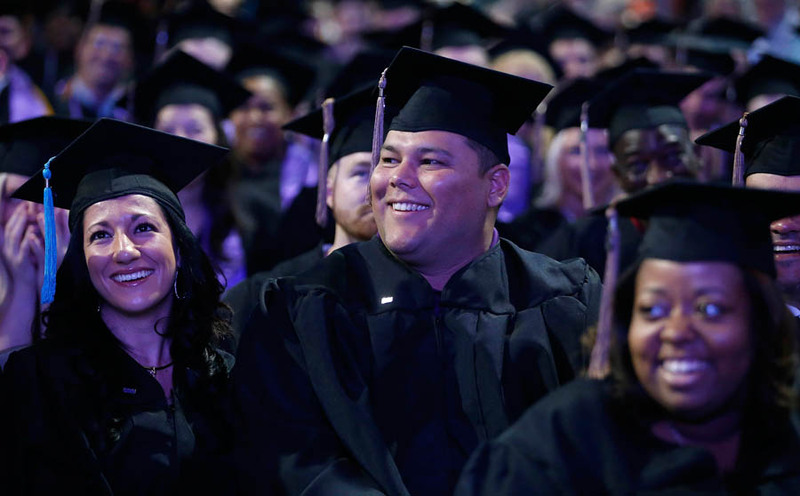 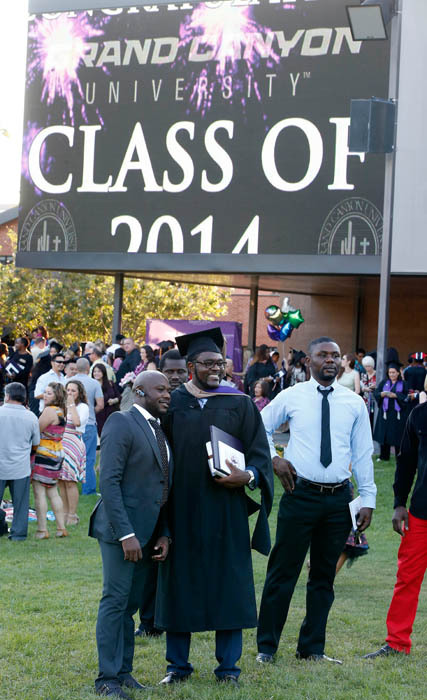 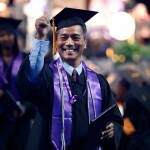 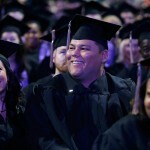 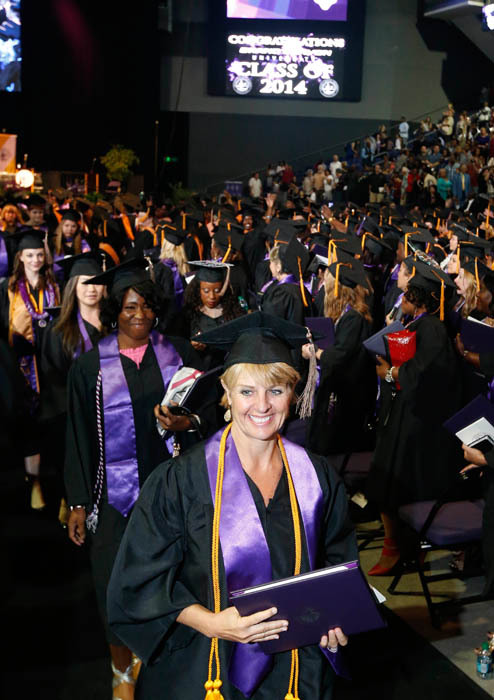 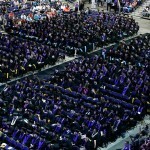 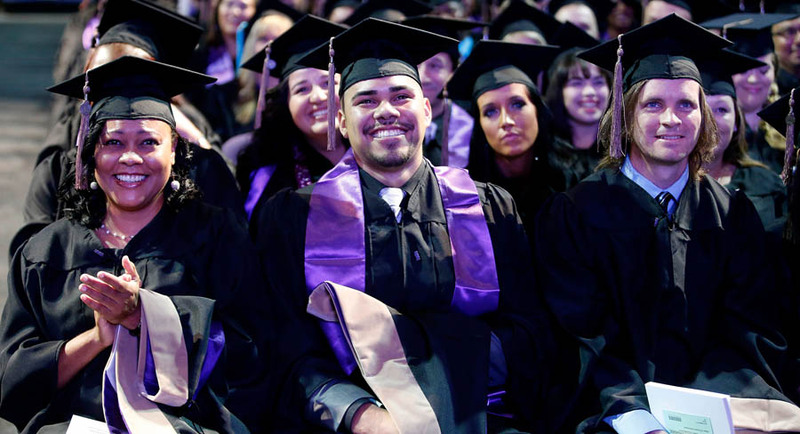 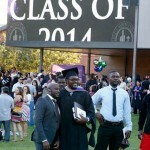 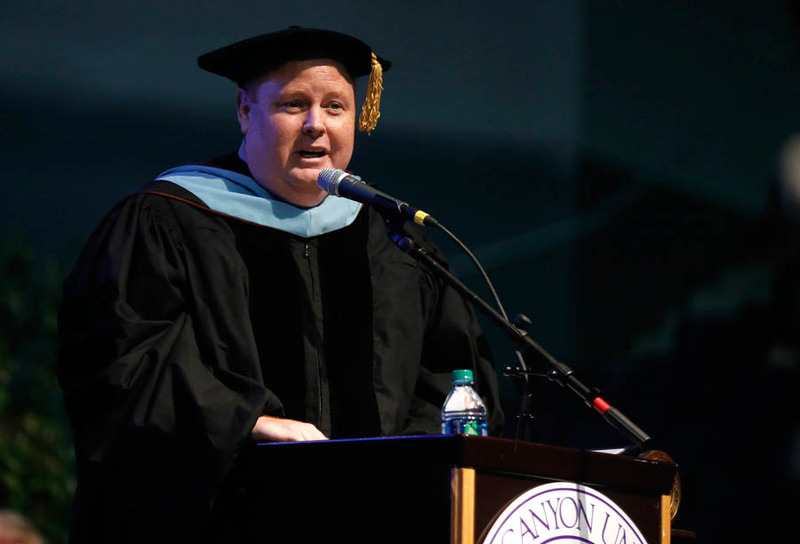 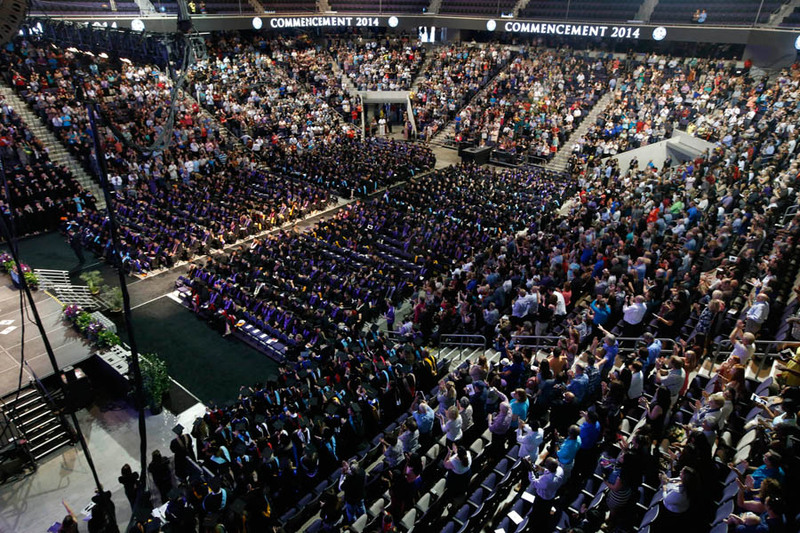 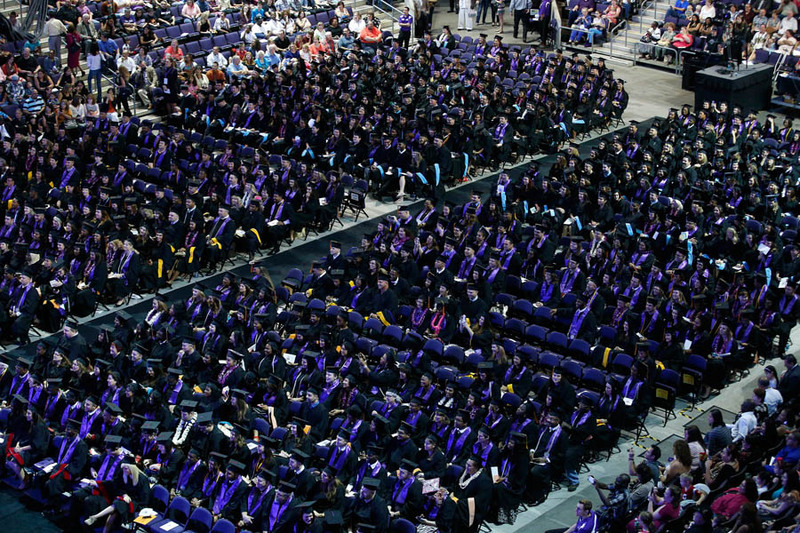 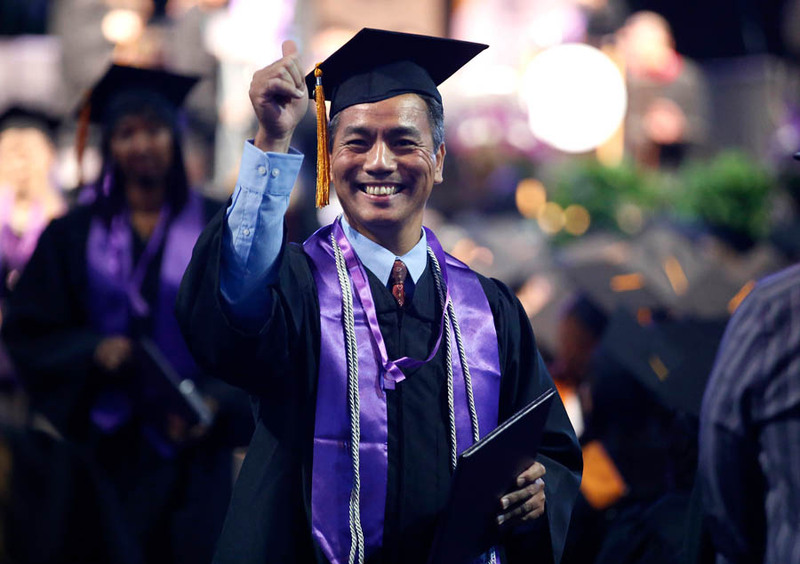 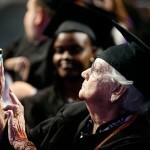 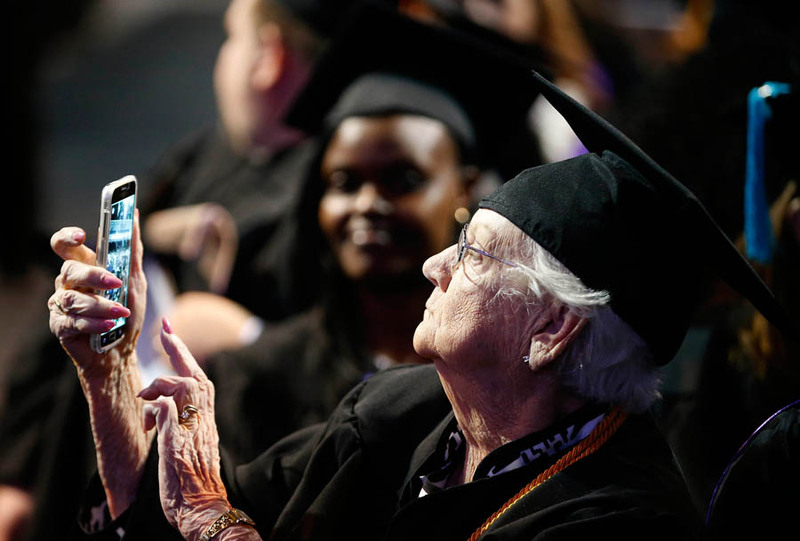 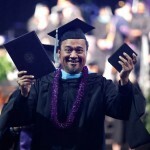 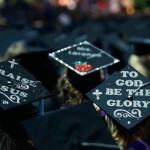 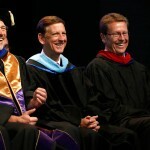 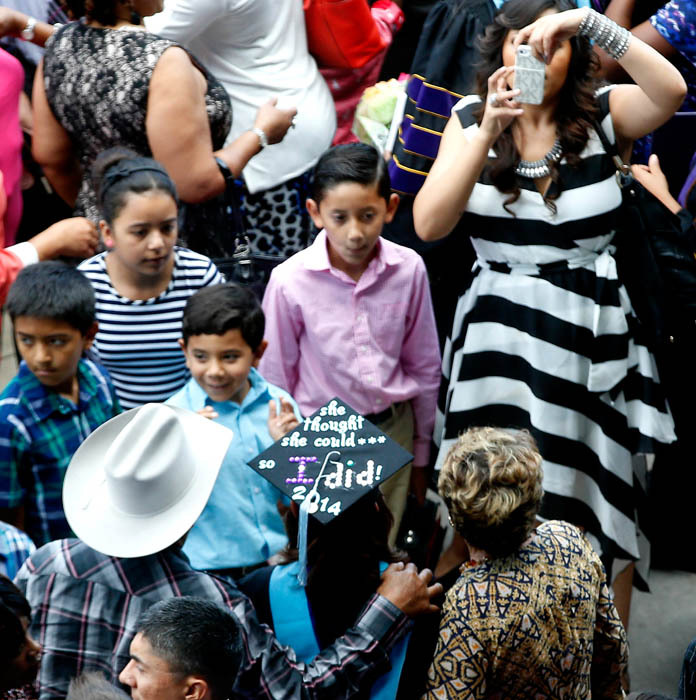 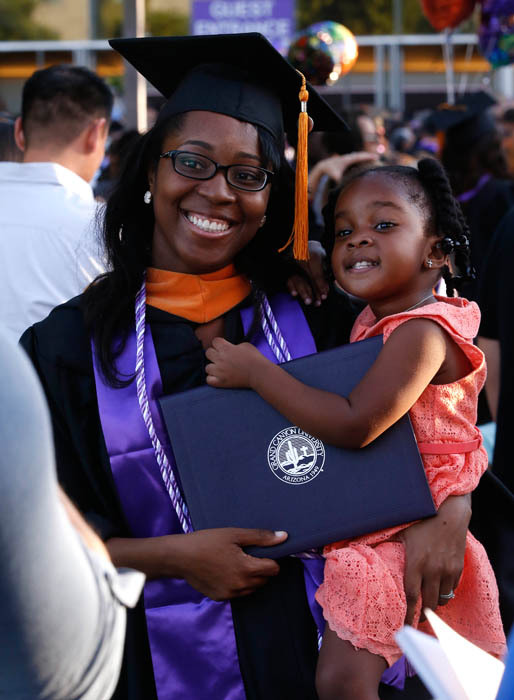 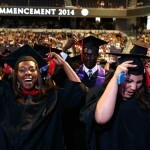 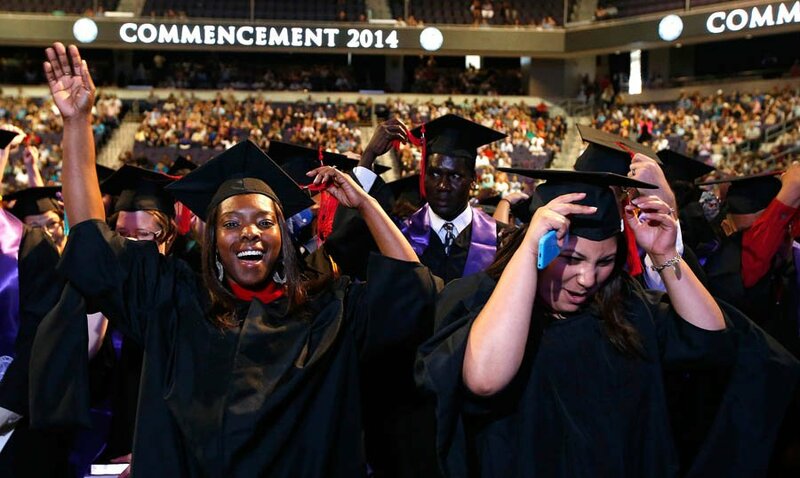 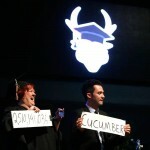 Nontraditional students in Grand Canyon University’s Class of 2014 earned their diplomas on Saturday during two ceremonies that were punctuated by laughter, pride, music and a whole lot of picture-taking. 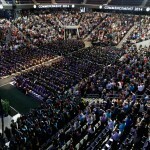 Here’s some of what we took in. 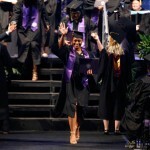 It was great to finally walk the line and graduate on stage. 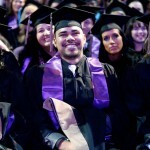 For me it was the culmination of all the hard work that I had put in to finally earning my degree. 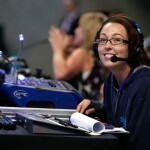 It was even better having my family there to watch especially my teenage daughter. 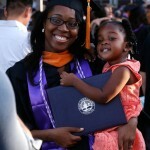 Earning my degree is up in my top 3 personal achievements in my life. 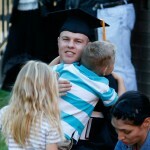 Thank you to my family for being there and helping me push thru with my objective.